ONCHAN, Isle of Man – September 27, 2017 – PokerStars regular Steven ‘SvZff’ van Zadelhoff last night topped a field of 2,183 entries in the World Championship of Online Poker (WCOOP) Main Event to win $1.6 million rounding off a record-breaking series. WCOOP smashed its $60 million guarantee by paying out $90,648,301 – the biggest ever WCOOP prizepool with 107,226 players taking part. Hundreds of players experienced the excitement of the $5,200 Main Event for a fraction of the price as 875 Main Event tickets, worth $5,200, were awarded via online qualifying MTT, Sit & Go and Spin & Go satellites. British player ‘Geokarak’ also qualified for the Main Event on a $215 ticket to take $319,837 for a 6th place finish. ‘Keba91’ from Germany finished in 12th place, just short of the final table, but their $93,000 prize money was more than a decent return on their $55 satellite entry. PokerStars players were benefited from added value across low-buy-in qualifiers, and second-chance freerolls. Stars Rewards giveaways amounting to $630,000 made the series the most varied and accessible yet, consolidating PokerStars, the flagship brand of The Stars Group, as the undisputed home of online poker. This year’s WCOOP included a much-asked for low stakes level for the first time, which opened up the WCOOP experience to a wider range of players and paid out more than $19 million, exceeding the $11 million guarantee by some margin. Events started from just $11 with the first ever WCOOP Main Event Low taking the regular Sunday Million slot paying out $3,125,200. 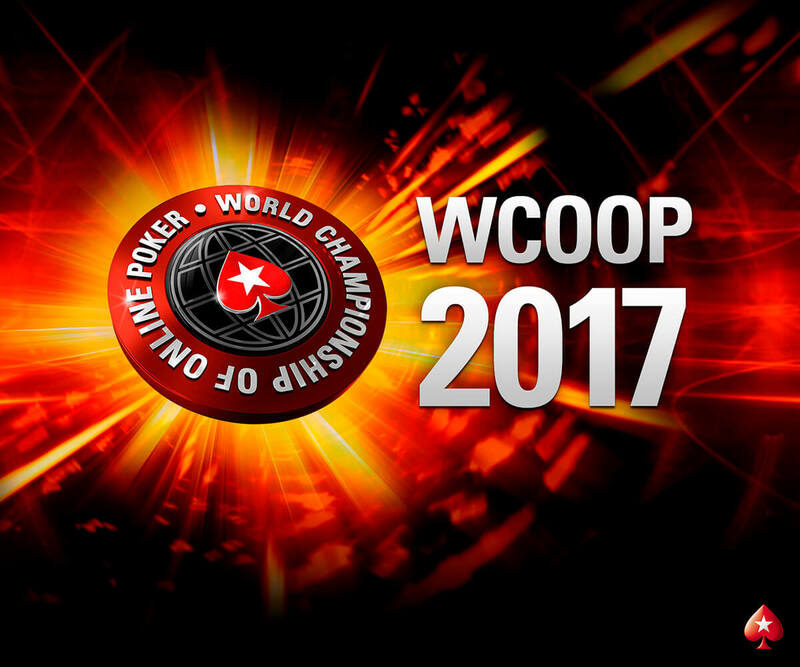 For the WCOOP Main Event report click here. For more information on WCOOP click here.